Bacteria. 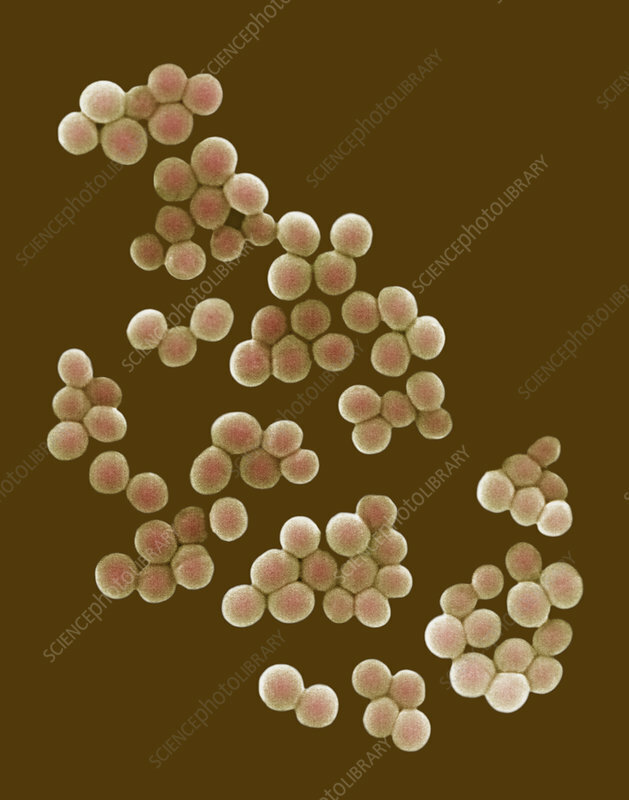 S. Saprophyticus is one cause of urinary tract infections in young sexually active females. SEM X13,700.